The science section is here to share stories with everyone at UBC from science majors to the inner nerd every art student has. The Ubyssey has been telling stories and sharing news since 1918. Many of the stories we have shared over the last 97 years have involved professors, research and science. UBC is one of the largest research institutes in the world with an annual budget of $530 million, over 8,000 active research projects and seven current or former faculty members and alumni with Nobel Prizes. It’s no wonder The Ubyssey’s (web) pages are filled with stories of scientists, teachers and research. Science journalism is nothing new to us, but now we’ve decided to dedicate a whole section to it. In the past, The Ubyssey has covered science here and there — mostly writing about research grants and breakthrough discoveries. The science section will be a place for these stories and a place to expand our coverage of research, science, technology and the stories behind the science at UBC. You don’t need a PhD in nanotechnology or quantum physics — this isn’t a place for scientists to talk science to other scientists. Ubyssey Science is here to share stories with everyone at UBC from science majors to the inner nerd every art student has. 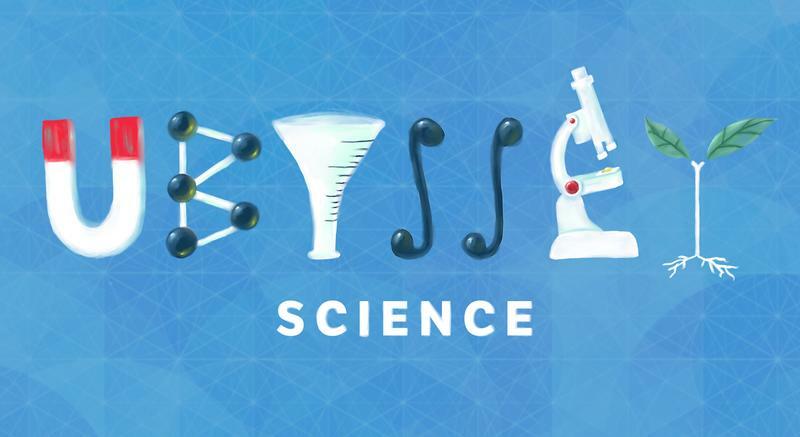 Ubyssey Science is new, growing and learning. If you hear about a story, let us know. If you want to write for the section, get in touch! Otherwise read, enjoy and learn a little bit of science.